My final project for multimedia journalism was to create a website for my business. I realized that it was a lot harder than I had imagined. Although this is the second time taking this course, just now at the intermediate level, it felt like I was learning the technology all over again. The photo gallery wasn’t difficult to create. Neither were the audio testimonials. I found audacity extremely user friendly which helped dramatically. However the same assignment that tripped me up last semester tripped me up again, the video story telling assignment. It is assignments like these that make me realize I still have much to learn about technology. Deciding on which website host to use was another difficult task. I was trying to choose between wix and wordpress, but decided to choose wordpress. I was familiar with it because I have been using it as a blog since last semester. Something that surprised me was both of the sites attempts at “upselling” me at almost every step. 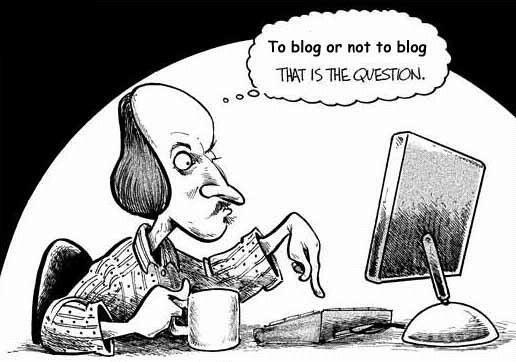 When using wordpress for a website, I learned that “pages” as opposed to “posts” would be what distinguished it from a blog. Although the option to post on the website is available. I know that the more I work on it and experiment with my new website, I will become proficient in this type of technology. I enjoyed focusing my attention on a project that benefited both my school and work life. I appreciate my professors this semester for adapting assignments for what my focus is in my professional life. I created a Google map to show where my office is located in reference to other businesses and amenities. Top ten spas in America. Nearly veryone can enjoy and appreciate a relaxing day at the spa. These spas spare nothing when it comes to luxury and accomodating their guests every need. So, take a sip of that minty cucumber water and discover the top ten spas in America with me. This spa features two swimming pools, one spacious resort-style pool and one invigorating lap pool. Plus, a 5,000 square foot fitness center. But, who wants to excercise at the spa? Let’s get to the relaxing part. They feature all the basic massages: relaxation, Swedish, deep tissue, hot stone and specialty treatments such as raindrop therapy, a Native American technique that involves sweeping a feather upwards along the spine and 9 different essential oils. Hint: Some of their body treatments involve chocolate! Check your cares at the door at this South Carolina spa. 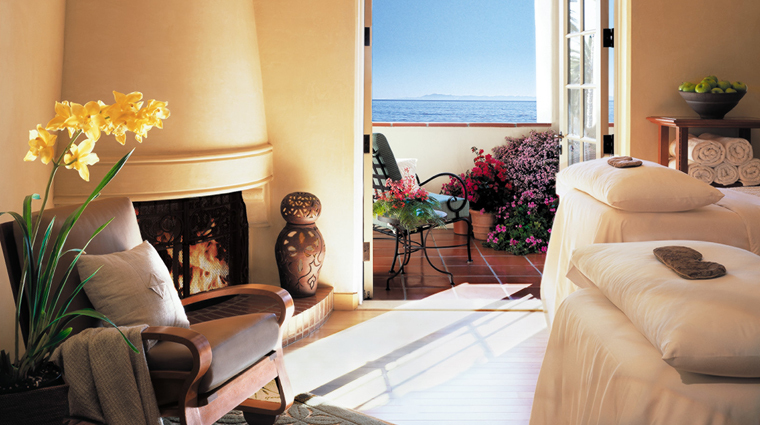 The Four Seasons, Santa Barbara boasts 11 treatment rooms including four day suites each with a fireplace. There is a stone therapy massage featuring hot and cold stones. Their “clear mind” massage uses aromatherapeutic oils such as peppermint, lavender, chamomile and patchouli. It was incredibly enjoyable to research these spas and some of their unsuspecting locations. Keep in mind, these massages range from $135 to $240. The benefit of going to a spa is that you are able to enjoy their pools, hot tubs, and saunas for the entire day. It brought back memories of being on my honeymoom with my husband last year in St. Lucia. We did a couples massage and as far as I’m concerned it was money well spent. We deserve to treat ourselves. For the multimedia story assignment, I chose to read the New York Times article “That’s as bad as it gets.” The combination of long form journalism and multimedia made this story very powerful. The story is set in Huntington, Tennessee, at a school. Huntington is a town two hours from Memphis and two hours from Nashville, hit hard by a downturned economy. Having no money and double-digit unemployment rates has made many of the people in this story turn to drug abuse and eventually end up in jail. Perhaps the most effective part of this story is the opening few paragraphs. It starts with action, and it’s hard to stop reading. A 14-year old girl named Hannah is caught in the middle of a domestic violence dispute between her parents–torn between not wanting her mother to get hurt and not wanting her father to go to jail. Either could be devastating to a family already struggling to survive. 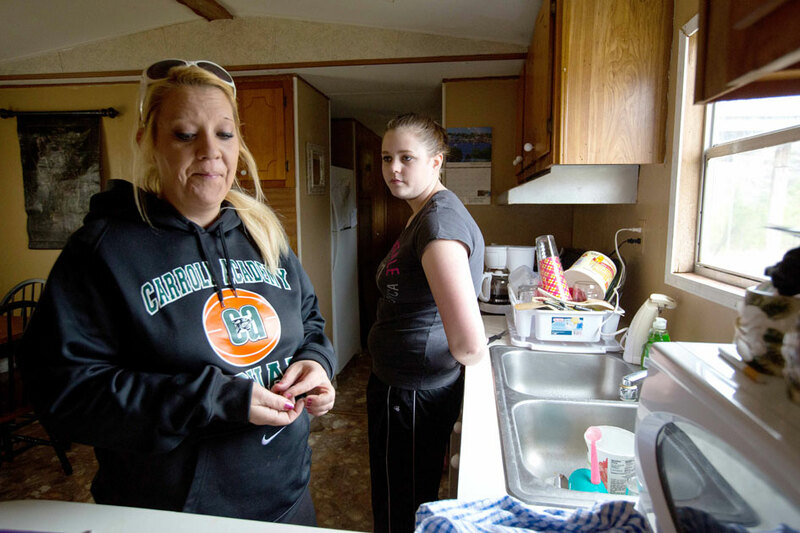 The photos of her and her mother in the two bedroom trailer and the broken down car were very powerful. The beacon of light in this story is the Carroll Academy, a school for kids who can’t make it in public school. The Lady Jaguars is the basketball team that offers the girls hope. Though they’ve been on and endless losing streak, the coaches truly care and work hard to keep them on track. The documentary clip, “Hannah’s Story” was a powerful clip that showed the stark reality of what life is like for Hannah. I grew up in a small town in Hawaii where a lot of my friends got pregnant in high school. Without the support of their families, they wouldn’t have made it. Seeing them struggle motivated me to work hard to not end up in their situation. That seems to be the conflict in this story. Parents don’t want their children to end up like them, but some cycles are hard to break. This was the first journalism class I have ever taken and I believe after taking it I have a new appreciation for the field. I am now able to recognize multimedia elements when watching television, browsing the internet, and using my smart phone. My multimedia journalism class at Sierra NevadaCollege has progressed quickly over the last few months. We only meet for two hours and forty-five minutes once a week, but we packed so much into those few hours. Our first assignment was to post a photo slideshow on Flickr. Our next assignment was to post an audio recording using a Zoom H2n recorder to Sound Cloud. 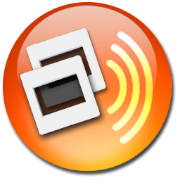 Our next assignment was to record an audio interview, take a series of photos and combine them to create an audio slideshow to post on Audio Soundslides. The last and final assignment is to take photos, record video, and record an audio interview from which we are going to post the video to You Tube. 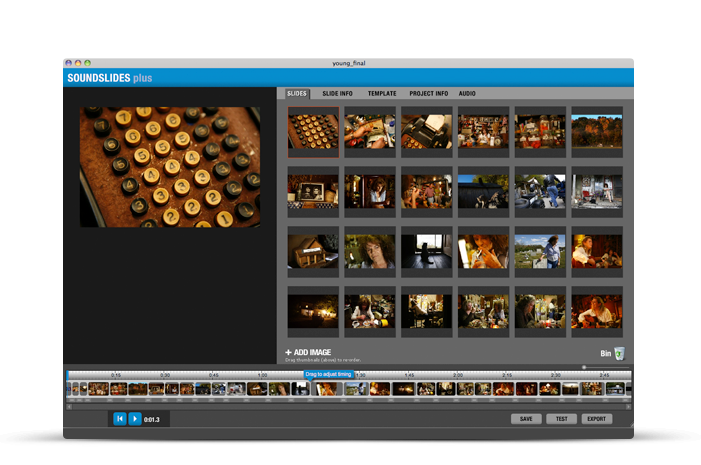 These assignments along with weekly blogging on Word Press has given me a crash course on all things multimedia. I think I enjoyed blogging the most because there were less strict guidelines and allowed me to express my creativity. The part of the class I enjoyed the least was posting stories from the Eagle’s Eye newspaper online. I think it’s because it is very deadline focused, making it an unfamiliar realm for me. However, the more often I did it, the easier it got. There were a few learning curves that stumped me along the way, but with practice and persistence I prevailed. I hope that I am able to utilize the skills that I have learned in my daily life as well as in my professional life. My newly gained knowledge of multimedia journalism will help with personal branding, ensuring greater success in my career as an elementary education teacher. We were lucky enough to have the president of Audio Soundslides, Justin Winter, as a guest speaker in our multimedia journalism class. It just so happens he lives in Truckee, California. It was an interesting experience to find out that many of the advertisements on television are made up of audio soundslides. The images paired with audio recording creates a powerful advertisement that can be just as effective, if not more so, than video. We were able to watch a few examples of advertisments that incorporated audio soundslides. I think the most powerful one was about the young veteran who returned from a tour of duty and suffers from P.T.S.D. (Post Traumatic Stress Disorder). The series of events that took place were documented in such a way that evoked a lot of emotion. My husband is an Iraq war veteran and suffers from P.T.S.D. Fortunately, he has recovered well and lives a normal life. The most notable example Justin showed us was Dodge’s ‘God Made a Farmer’ commercial that was shown during the 2013 Super Bowl. Although controversial among viewers, the impact of the ad was undoubtably powerful. While viewing the commercial, I wasn’t thinking about the photos and the sequence they were put in. I was fully emersed in the message. The most difficult assignment in my multimedia journalism class has been our Audio Soundslides assignment. Using the Zoom recorder was a learning experience in itself, then combining the audio with photos to create a soundslide was tricky. It didn’t turn out exactly as I had hoped, but it is a skill I will definitely be using in the future. My familiarity with Twitter has been based upon how popular it has become among celebrities. I like to watch a lot of entertainment news and they often cover the most popular celebrity tweets and twit pics. People and celebrities alike use Twitter as a way to announce pregnancies, engagements, marriages, and other big news. Who is the most popular twitterer, you ask? Not a scientist, philosopher or spiritual leader. It is an 18-year-old pop star with famous hair. Justin Bieber has more than 33,333,000 followers, edging out Lady GaGa by only a few thousand. The 76-year-old newly inducted Pope Francis took to his twitter account to show his appreciation. Our assignment was to post ten tweets about the art on display in Prim Library at Sierra Nevada College. Besides getting in trouble for photographing an artist’s piece of work, the assignment went well. It was sort of embarrassing as I know taking photos of art without permission is not allowed, but I wanted to try my hand at posting a twit-pic. There were so many pieces on display both in the Tahoe Gallery and throughout the library that it was hard to choose which ones to tweet about. The most notable thing I tweeted about was how enjoyable it is to attend a college that appreciates art the way Sierra Nevada College does. I truly enjoy passing by the gallery between my classes and taking a mental break. I had an old account, but decided to start fresh and open a new account that I plan to use consistently. It is an extremely user-friendly social networking site and a nice change from Facebook and Instagram. Whats going on this week in past decades?